As we all know Instagram is one of the most popular application and used and loved by millions of people. In this post we have covered some tricks and solutions to some problems which occur with Instagram users. One of the major problem of Instagram is it uses more data. So here is the way to get rid out of it. Are you one of those who are always low on data? 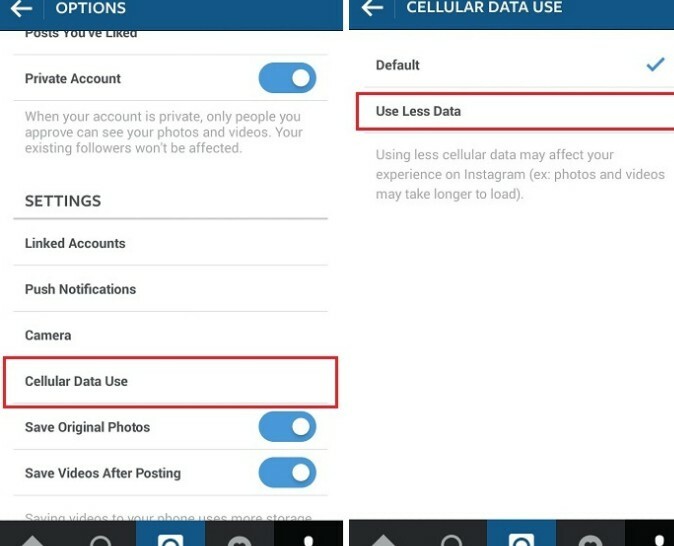 Or maybe you wish to use Instagram without feeling guilty about the amount of data that is sucked by the app. A good solution to these issues is the option option of using less data that Instagram provides. For this, you’ll need to go to the options menu and then tap on Cellular Data use. Tapping on cellular data use will provide you the option that says Use Less Data. Tap on this option for efficient data usage. A lot of times it happens that we forget to put the hashtags that we intended to put in our posts. Instagram does not allow us to edit what we have written in our posts like Facebook does, so instead of worrying over the hashtag that you missed, what you can do is that you can post those required hashtags in a comment below your post. They’ll work in the same way as your hashtag in the description works and also helps to feature you photo in search section and helps increasing likes. 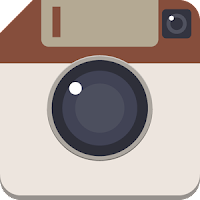 How to download Instagram Photos ?? 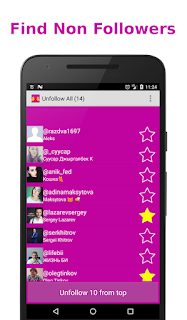 This is the logo of the android app InstaSave. Download this app and you have to just login to your account and that’s it you can then easily download any photo you like by clicking on the photo. How to prevent your Instagram from hacking?? You should always log out of Instagram (and any other personal account) when you use a device shared with other people (like a computer at an internet cafe or library, or a phone that you’re borrowing). If you don’t log out, you’re basically giving any third-party the keys to your account — not a good idea. How to delete your instagram account permanently ?? Instagram can also be used as a photo editor; all you need to do is put your phone on flight mode and then click pictures using Instagram, edit them and publish them. An error will come up saying that the upload failed, but in your gallery you’ll be able to find the edited images. How to unfollow multiple friends at a time? So, its a common problem people follow number of people in order to gain followers and as a result they don’t follow you back. so in this situation if you keep unfollowing one at a time single friend it takes too long. 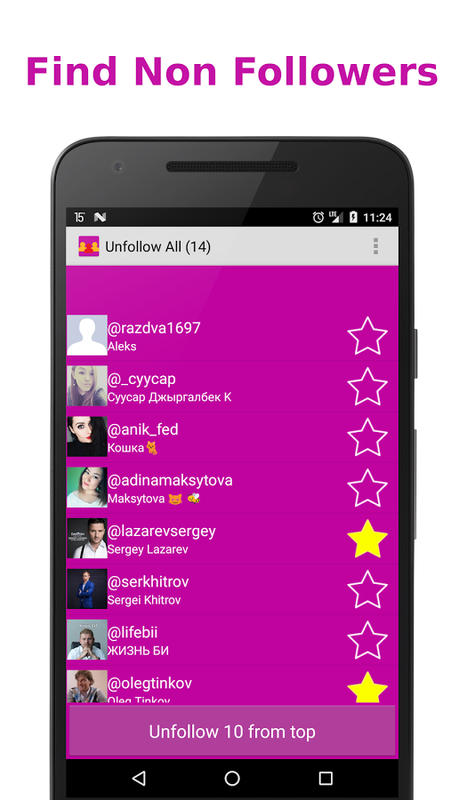 Don’t worry for this problem at all there is an app in playstore for you named ‘Unfollow all’ which is easy to use and gives you a list of people who doesn’t follow you and enables you to unfollow many of them at a single time.